Do you want to enhance your conference experience with a unique and different activity? Our restaurants and bars have several talented sommeliers whom would like to invite you to an exciting wine trip in the historic vaults of our wine cellar after your meeting. 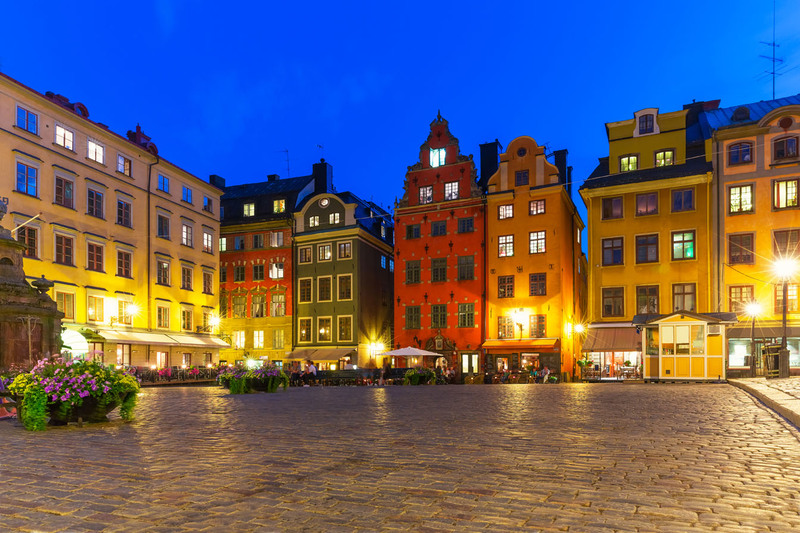 Take the chance to learn more about and experience the unique historical quarters of the Old Town of Stockholm when you arrange your meeting with us. Follow one of our guides on a walk through the Old Town. After your meeting we offer you to enjoy a unique exhibition and mingle at the Nobel Museum, which is located a few minutes from the conference centre.